Jerry and Pat are an impressive 64-year-old couple. 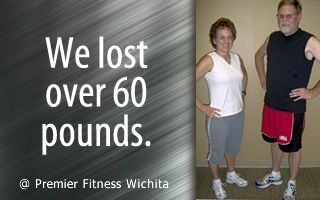 They lost a combined weight of 60 pounds, 55 inches, and 15% body fat! 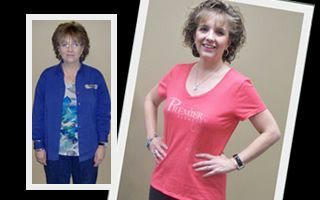 Sandy went from a size 12 to a size 4! She lost 28 pounds, 30 inches and 9% body fat. Tyler has transformed his physique by losing 35 pounds, 9 inches from his waist, and lowering his body fat from 32% to 12%! 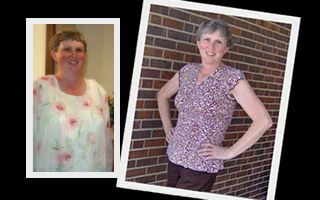 Barb lost 41 pounds and went from a size 18 to a size 6!